INDEPENDENCE, OH / ACCESSWIRE / March 4, 2019 / The CPR Cell Phone Repair franchise is pleased to continue its rapid expansion with three new locations in Idaho. New franchisee, Kalan Howard, will open stores in Coeur d'Alene, Post Falls and Lewiston. To learn more about CPR Coeur d'Alene, CPR Post Falls and CPR Lewiston, please visit: https://www.cellphonerepair.com/coeur-dalene-id/, https://www.cellphonerepair.com/post-falls-id/, https://www.cellphonerepair.com/lewiston-id/. "Previously, there was only one CPR store in Idaho," said Josh Sevick, CEO of CPR Cell Phone Repair. "With the opening of Kalan's stores, CPR will be able to service even more Idaho residents and grow the brand's presence in the Gem State." All three of Kalan's stores will open in urban landscapes located near other retail businesses. Shoppers can count on his team at all three stores for expert device repairs at budget-friendly prices. 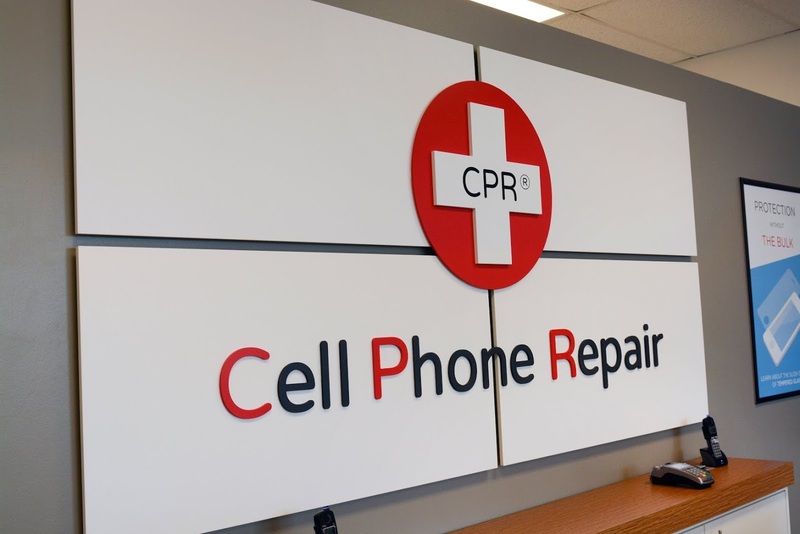 The technicians at CPR Coeur d'Alene, CPR Post Falls, and CPR Lewiston specialize in cracked screen repairs, water damage repairs, home button repairs, and more. As a convenience, Kalan's team offers free repair estimates both online and in-store before beginning any repairs. Along with quality repairs and free estimates, the stores provide a limited lifetime warranty on every repair. Should the device malfunction due to a technician's error or faulty replacement piece, Kalan's team will repair it free of charge. "I am thrilled to be able to represent the CPR Cell Phone Repair franchise in my hometown," said Kalan. "I've lived in Idaho for the past 15 years, so I look forward to serving my community with expert repairs, as well as hiring fellow residents who have a passion for technology." Kalan's team at all three stores will repair iPhones, computers, tablets, game consoles, and more. Additionally, they will sell tech accessories such as screen protectors and cases to protect the best-selling devices. Originally from Minnesota, Kalan currently resides in Post Falls, Idaho with his wife and two daughters. To learn more about the services Kalan's team will offer at CPR Coeur d'Alene, CPR Post Falls, and CPR Lewiston, visit them at the details below. Founded in Orlando, Fla. in 1996, CPR Cell Phone Repair is the fastest growing wireless technology franchise in North America and operates over 500 locations internationally. As a pioneer and leader in the electronics repair industry, CPR offers same-day repair and refurbishing services for cell phones, laptops, gaming systems, digital music players, tablets, and other personal electronic devices. For four straight years, CPR was named in Entrepreneur Magazine's Franchise 500 List. In 2019, CPR was ranked in the top 25 of the list and placed as the number one business for tech business franchises. For more information about CPR Cell Phone Repair and franchise opportunities, visit https://www.cellphonerepair.com/ or call 877-856-5101.